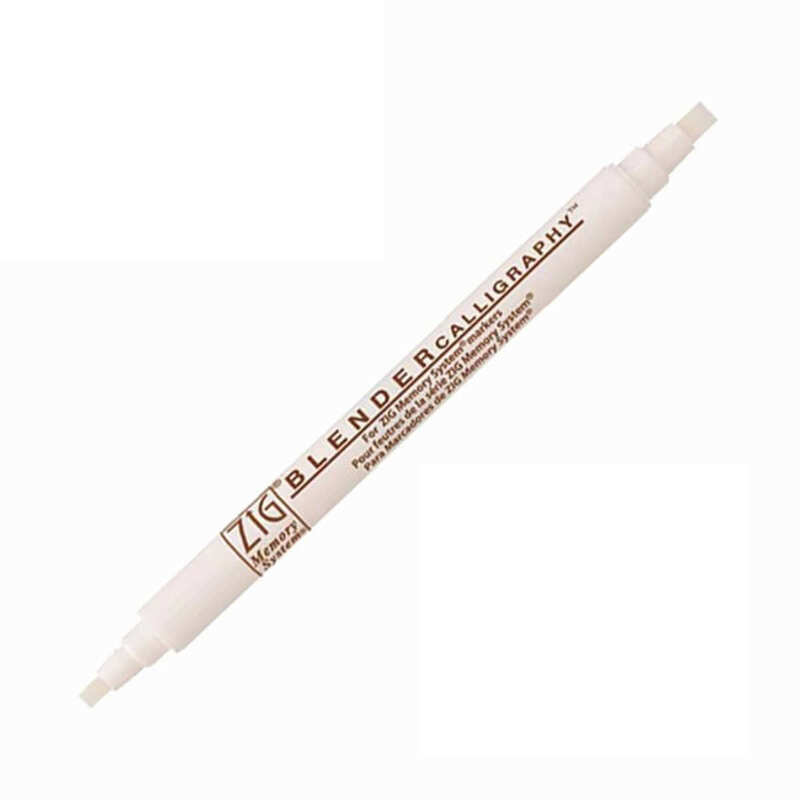 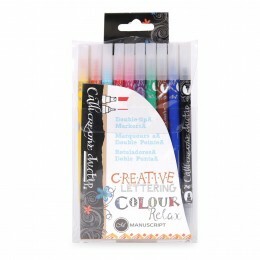 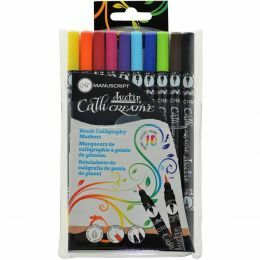 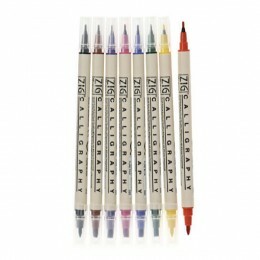 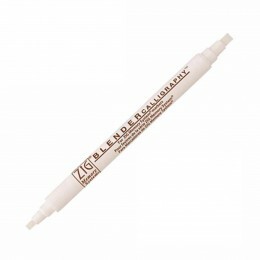 The ZIG Blender pen is a colorless, water-based, dual-sided brush pen designed for blending water-based dyes and pigments. The ZIG Blender pen is one of the most popular and useful tools when blending colors together, fading out colors, or creating highlights. 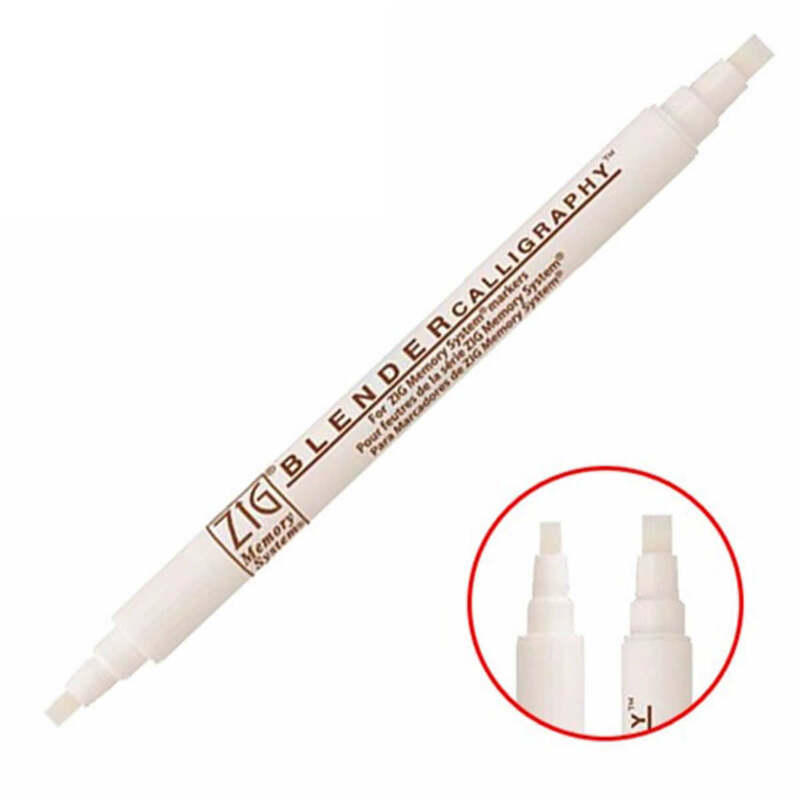 In replace of a water brush, the ZIG Blender is prefect for fine detailed work, when not as much water is needed. 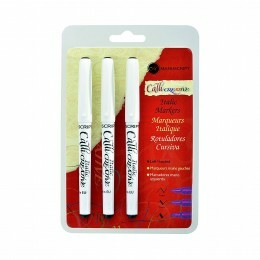 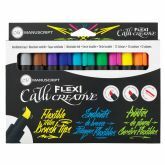 Water-based dye markers including; Clean Color Real Brush and Clean Color F have been combined with ZIG Blender to achieve amazing blending techniques.